← Part 206: Rock Video Night! Really fair review. I enjoyed it when it came out but it’s a bit throwaway. I don’t go back to it very often at all. For that reason I never bothered with any of the reissues of it. I thought Roy Z just produced and wrote for this one, are you sure he actually plays on it? He did. I’m not sure how much. There were 3 guitar players on the album. Cool! I hadn’t realised that. 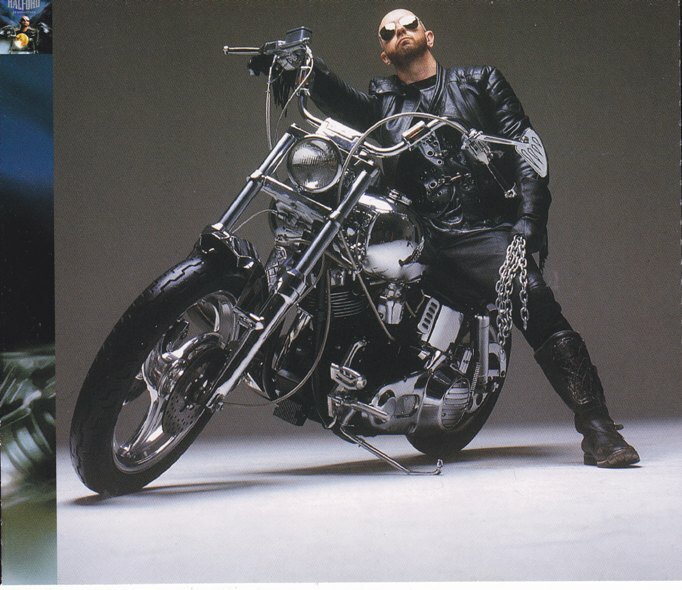 I just thought it was the 2 guys in Halford’s band. They were great live. Metal Mike does a great column in Guitar World mag now too! Lots of good writing here. And I enjoy when you do a series. You’re enough of a metal nerd to know that his guitar player was later the singer for Damageplan correct? This guy has just about the same talent for finding great guitar players as Ozzy. I did! Yes! 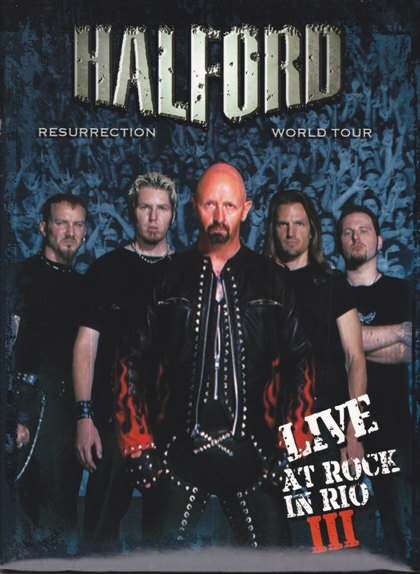 Halford has GREAT taste in musicians. Late here but enjoyed this one and think you rated it fairly. And ya know while I have the remastered version also (agreed Sad Wings is EPIC one of the best later-day Halford tracks and much praise too for Heart Of A Lion which was one of the new studio cuts for the Live record, regardless from whence it originated, wish it had made this version of Resurrection also), not sure this has the staying power, the something special that those Dickinson records had? Maybe because the style was similar to Dickinson’s then recent outings these didn’t quite throttle the way Bruce’s had? That said think Resurrection has aged well enough, a great release lots to love and maybe even more enjoyabe looking back at the record now, if that makes sense (can’t believe the remaster is almost 10years old yikes!). And is it me or Twist one of the most guilty pleasures of its time??? And if so any chance of a IV, Made Of Metal review? Personally can’t stress enough how good and underappreciated an old-school record that was! Well dude, originally I intended to review all the Halford albums. But the truth is, I don’t like Crucible. I do have all the bonus material plus a Japanese EP called Fourging the Furnace. But sorry, I’m not a fan of that period so reviews for it go on the back burning for now!